Men and women in Albany, New York’s Capital Region trust their medical care to a skilled, compassionate, and knowledgeable physician at Columbia Internal Medicine in Castleton, New York. Padma Sripada, MD, is a board-certified internal medicine doctor who believes in establishing long-term relationships with each of her patients. Dr. Sripada takes the time to get to know each patient so she can treat them as a whole person, not just their symptoms. Dr. Sripada earned her medical degree at Osmania Medical College in India, and she completed her residency in internal medicine at Abington Memorial Hospital in Abington, Pennsylvania. After several years as a traditional primary care physician in Albany, New York, Dr. Sripada opened her own practice in 2006 to offer more personalized medical care in an unhurried environment. Dr. Sripada is accessible when her patients need her most, including Saturdays, and, in most cases, sick visits are same-day appointments. Dr. Sripada has a stellar reputation for listening to patients beyond their medical concerns and takes family issues, career matters, and other unique circumstances into consideration when creating a personalized treatment plan. In 2018, she received the “Top Doctors Award” from CDPHP. Dr. Sripada speaks English, Hindi, and Telugu, so she can provide inclusive services for residents of the Capital Region. Men and women of all ages rely on Dr. Sripada’s expert care for annual physicals, primary care, and comprehensive medical treatment for a variety of conditions. Dr. Sripada also offers the most advanced laser technology of the CynoSure® Icon™ Aesthetic System for patients who want to look and feel their best at every age. As part of her whole-person philosophy for health and wellness concerns, Dr. Sripada also offers meditation and stress management solutions. When not at the office, Dr. Sripada enjoys playing her slide guitar, singing Indian classical music, and spending as much time as possible with her daughter. Here is a list of insurances accepted at Columbia Internal Medicine. If you do not see your insurance provider or if you have any questions about payment, please contact our office. 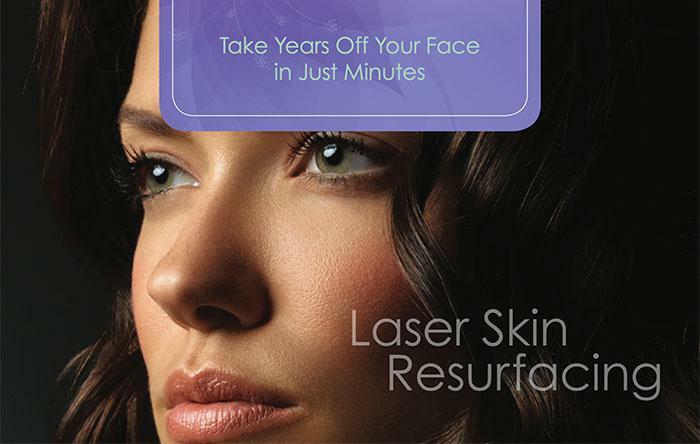 Younger looking skin that’s free of sun damage, lines, and wrinkles doesn’t happen overnight. But, with the cutting-edge technology of ThreeForMe™ laser therapy, it can happen in a few months. Learn how this nonsurgical anti-aging treatment works. This Year's Flu is Going Viral!